For updates and exclusive offers, enter your email address. Home » Interesting » How Does Mining Develop In 2018? 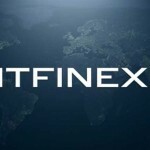 Bitfinex cryptocurrency exchange has introduced a new system for depositing fiat currencies: US dollar (USD), British pound (GBP), Japanese yen (JPY) and Euro (EUR). At the moment, the users who have completed the KYC procedure had to create an application, indicating the deposit amount and currency, and the platform representatives had to consider it within 48 hours. Then, if the app approved, exchange will sent the recipient's bank data to users, and funds will income on account within 6-10 business days. In this case, the minimum threshold of $ 10,000 was not abolished. 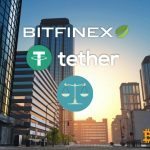 Let's remind, earlier on Bitfinex the abnormal growth of bitcoin to a mark of $7788 which associated with the possible collapse of Tether. 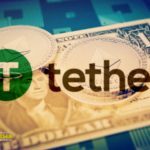 Nevertheless USDT price has also stabilized, and representatives of the issuer said that tokens are completely provided. © 2018 bit.news | queries 224, for 0.156 sec.